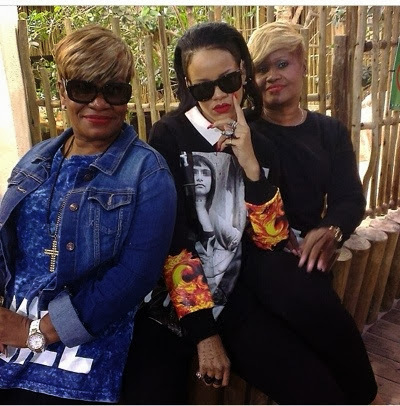 GossipWeLove | Pop Culture and Entertainment News Site: Rihanna Down In Mama Africa With The Fam, Gets Another Thia Man Arrested & Forgets About Chris Brown's Latest Diss? Rihanna Down In Mama Africa With The Fam, Gets Another Thia Man Arrested & Forgets About Chris Brown's Latest Diss? 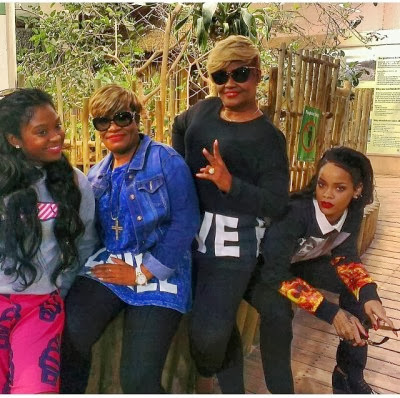 Over the weekend, 25-year-old Rihanna flew her entire family (mother, Aunt, brother and cousins) out to join her in Cape Town, South Africa for her "Diamonds World Tour" stops. Also, while on vacay last month in Thailand, Rihanna hit up a popular strip show in Phuket called “ping pong,” because that’s what all the best guide books recommend after a long afternoon of sightseeing. ”Either I was phuck wasted last night, or I saw a Thai woman pull a live bird,2 turtles,razors, shoot darts and ping pong, all out of her pu$y” adding, “Only in Thailand,” and THEN she tried to turn water into coke in her $!! Uhh yea, all I’m saying is water went in and soda came out! I’m traumatized!!! She however describes the experience as traumatic. Poor RiRi. Cosmo also reports that Thai authorities are now pretending her tweets were the first they'd heard about this whole “ping pong” business — despite the fact that the shock-factor performances have long been a popular haunt for voyeuristic and/or drunk tourists. The owner of the Season-A-Go-Go bar Rihanna visited has been arrested after her tweets shed light on the “lewd show,” a police chief said. He did not comment on the status of the two turtles, but let’s all hope for the best. This is second Thai-native to be arrested. First, the pop superstar posed a photo to Instagram posing with a slow loris, which is native to Southeast Asia and so happened to be a protected animal. Authorities caught hold of the photo and arrested the young boys who gave the animal to the singer. 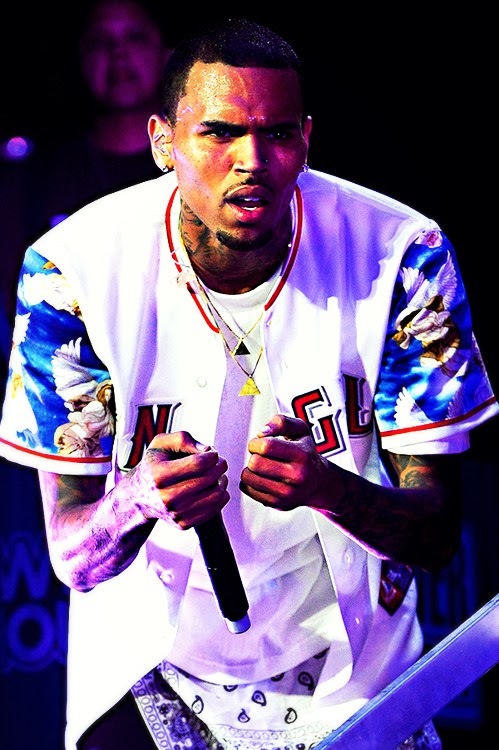 As for Chris Brown's latest "I'm Still" diss --calling Rihanna a industry p***y-- folks are saying he might be talking about Karrueche Tran which is so NOT TRUE, because homeboi actually loves ASIAN MEAT. Anyhow, RiRi continues to stay numb about it, and we all know if it was someone else she would be popping off at the mouth or in her case on Twitter.